This is the information page for the Creature Private Play. Creature was performed at the Hidden Door Festival in Edinburgh on Tuesday 26 May 2015 and Wednesday 27 May 2015. 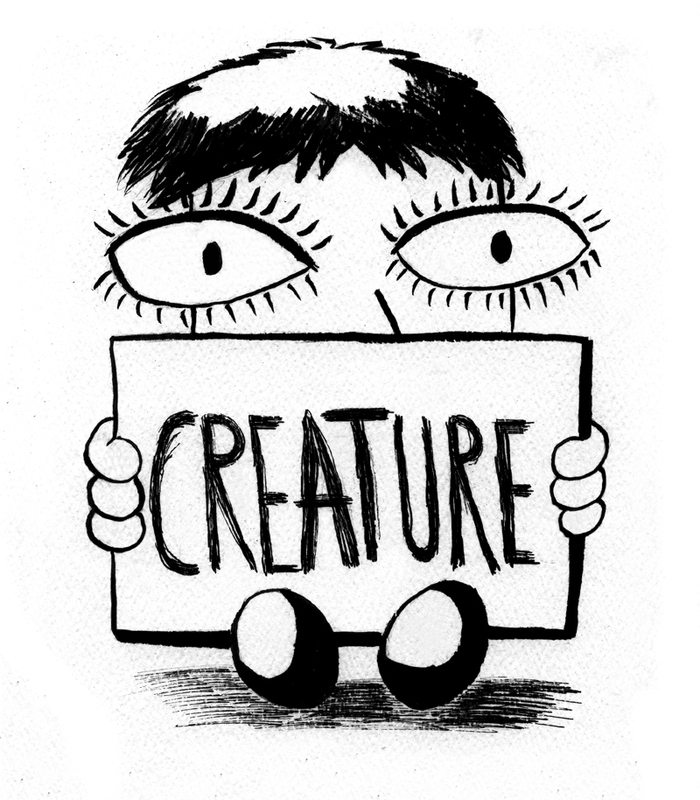 The zine for Creature can be bought in our Zine Shop. Here is the trailer to promote the Creature at Hidden Door.